Another year is upon us. At this time, many people reflect on the year that has gone by, and make plans and promises for the year ahead. A friend recently asked, “why does it take December for us as mankind to be collectively joyful and to act the way we are supposed to to our fellow man?” I replied that I felt the same way with people putting out daily things they are Thankful for during the month of November. Are they not thankful other times of year? I know that times can be tough for many people. Just reflecting on what my family has been through in the last 3 years is more than some people get in a lifetime. However, despite all those things, I have tried to find things to be thankful about. When Alexander was in treatment, I was thankful we didn’t have other children to worry about at home. We could give all of our time and attention to him. I was thankful that Richard had a job that allowed him to work only weekends so I could have breaks from the hospital during the week. I was thankful that we did not have to worry about losing our home. And looking back now, I can even find things to be thankful about on the day he died. It was a horrible day yes. But Richard and I were able to be with him and hold him as he went to be with the Angels. My mom and Richard’s mom were also able to be with him in his last moments. Many families do not have the chance to be with their child when he/she dies. They can’t be there to say goodbye. We were able to do that. One thing I am going to TRY to do in the new year is to move on. There were some people that just weren’t there for us the way I would have wanted them to be and I am still very angry about that. I am going to work on moving on from that anger, forgive, accept that, that is how they are and they will not change. I have to focus more on those that WERE there for us, and be thankful for that. So my challenge for all of you in this new year, is to try to find something to be THANKFUL for every day! Years ago, Oprah had encouraged people to write out a “Grateful Journal”. You can find nice Journals or even just a note-book many places – even the Dollar Tree! Some days you will be able to fill up a whole page with things you are Thankful for. Other days, it may be a struggle to find just one. But even if it is just “I was able to get out of bed and face the day” then write that. Maybe you could have your family say one thing they are Thankful for each night at dinner. Wishing you and your family a very happy 2014. Last week we had Black Friday. Tomorrow is Cyber Monday. Lots of ways to spend your money on STUFF. But wait – save some of that money tomorrow, for GIVING TUESDAY!!!! Many people choose the end of the year to make their charitable donations. That is great, but there is always a need ALL year long. Some people say they can’t give, because of how much they are spending on Christmas Presents. To those I would ask – do you or your loved ones really need so much STUFF? I know I don’t. This year I turned 40, and I asked that from here on out I do not want Birthday Presents – but rather have people make a donation in my name. There are so many out there that need so much more than I do. 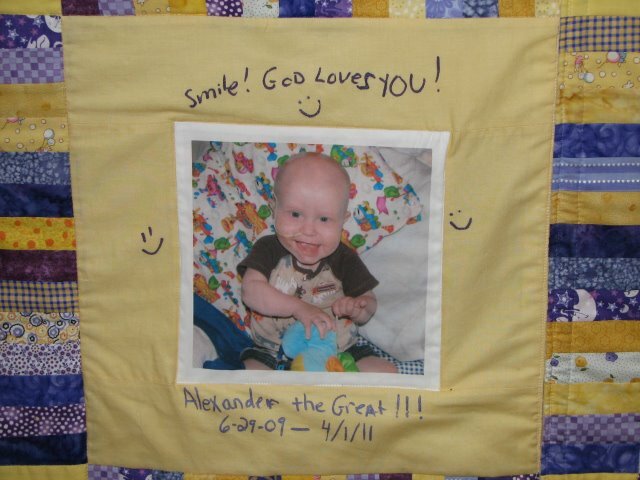 The Alexander the Great Fund for Family Support was established by a grandmother in tribute to her grandson Alexander John Whipple, a pediatric cancer patient who spent much of his life at Floating Hospital for Children. 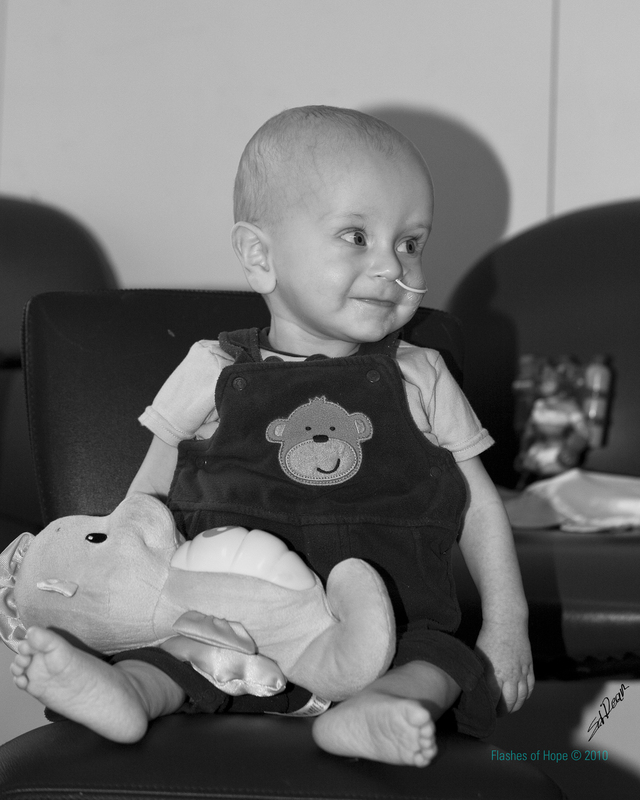 Alexander’s grandmother recognized that while extended family members, such as grandparents, aunts/uncles and close friends, form a vital support system for hospitalized children and their parents, expenses relating to ongoing hospital visits can be a financial burden. 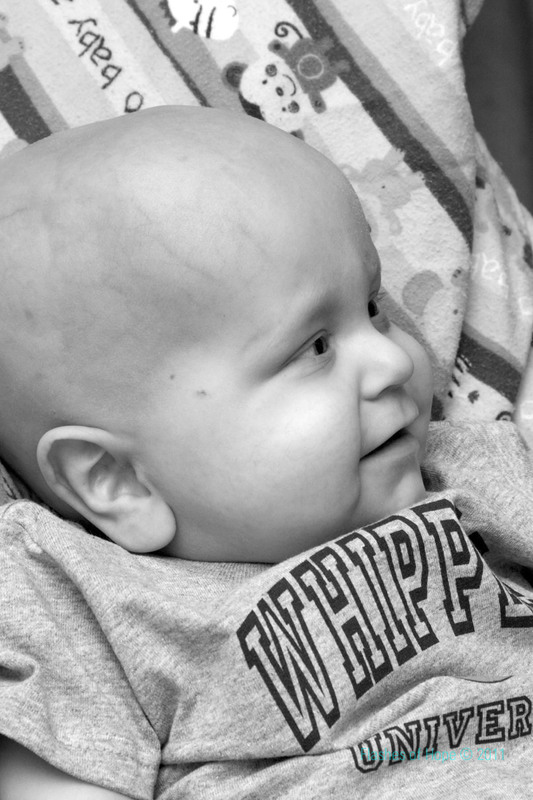 The fund provides assistance to extended family members for out-of-pocket expenses incurred while visiting hospitalized pediatric cancer patients, including transportation, parking and meals. This fund was established by Diane Donnarumma, Sophia’s mother, in gratitude for Sophia’s care as a patient in the Floating Hospital’s Children’s Cancer Center. Recognizing the many non-medical expenses that patients and their families face, Diane set up this fund to provide assistance to other families with children being treated for cancer. A camp for children fighting STUPID cancer and their families. They also have two bereavement weekends for those that lost their children. One of my cousins children have been able to go to this camp several times, and they tell me it is a wonderful experience. Some of the volunteers came to Floating Hospital and hung out with the kids there. 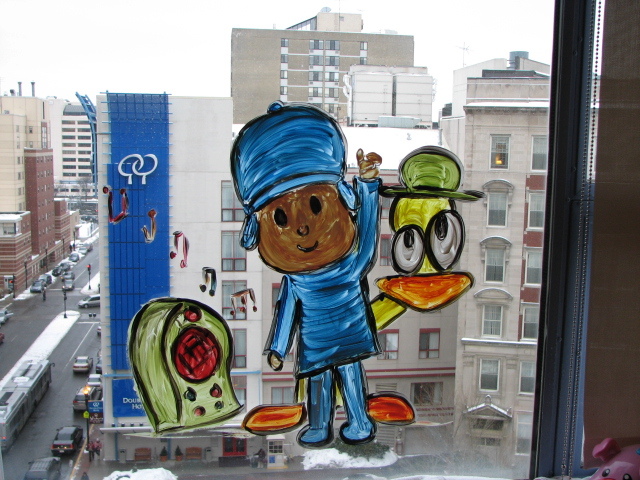 One of them, did this for Alexander on his window when he was in for his bone marrow transplant. They would do this for kids that were going to be in the hospital for a long stay. I met Kai’s mom at a conference this Spring. We were assigned to our lunch table based on the groups we were with. It just happened that at this table, 3 of us lost children to STUPID cancer, and one person had a child that beat it! 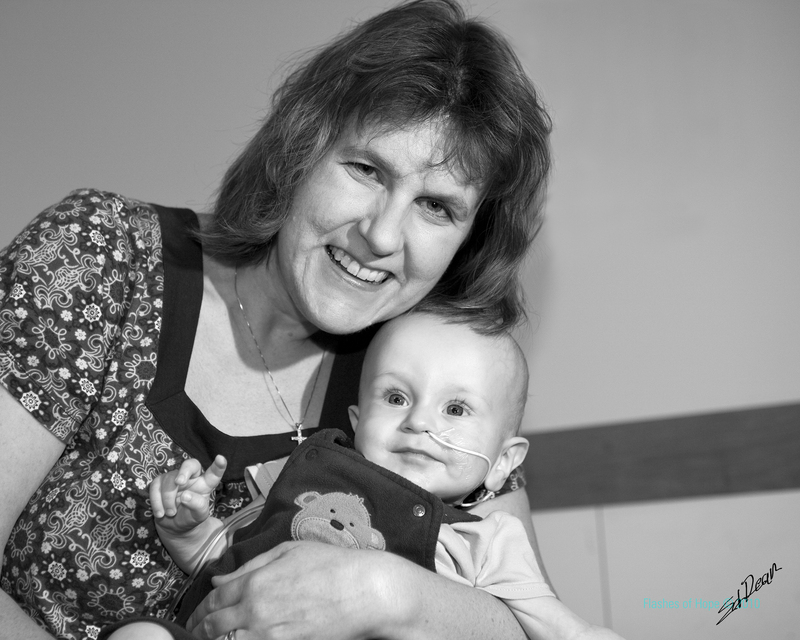 Community based support for families facing the challenges of disability and serious illness. We bring the village to you. Kai’s Village brings the Village to those who need it. Our goal is support members of our community who are affected by disabilities and serious illness by improving the quality of life for them and their families. Kai’s Village will help with meals, household tasks, childcare, and other stresses that families caring for a loved one should not have to worry about. This group was started by a 12 year who was fighting STUPID cancer and realized there needed to be more funding. I helped start a Boston Chapter. While I resigned as President because I was pregnant (and it is sadly in limbo right now) it is still a wonderful group! 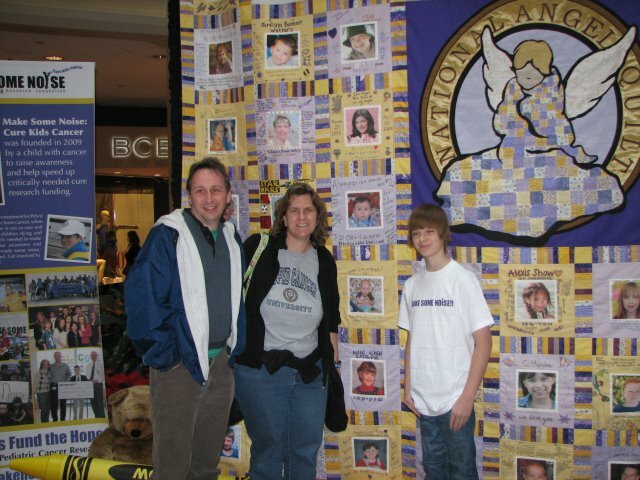 While I think research is of course important, if you give to this group, please consider directing funds to the Angel Quilt. 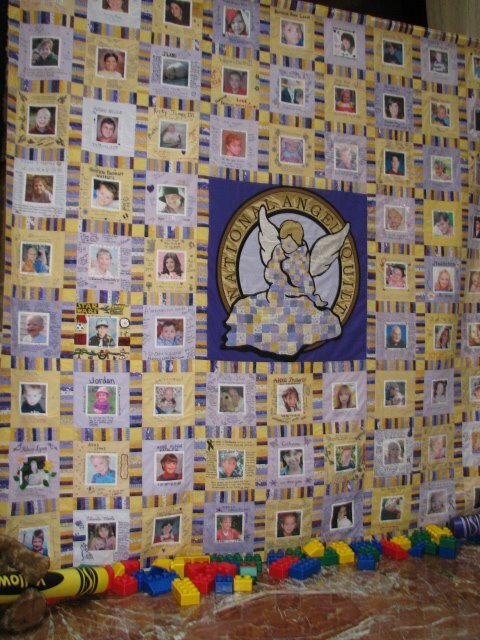 The Angel Quilt is a beautiful yet very sad display of Children that have died from STUPID cancer. They took the quilt on a cross country tour this summer, and they would like it to be in more places. We were able to see it 2 years ago when it came to Boston. It has since grown, and includes many of my friends children now. Another idea I have for you. Girl Scout Cookie time is just around the corner. It is funny how it happens during the New Year when people are trying to “eat healthier” and they arrive during Lent, when people have given up sweets! Well, here is an idea for you! Buy a few boxes of cookies, then find some place to DONATE them to. My friend in Michigan has done collections for the local homeless shelter, and the Children’s hospital. My local friend offered that option, and then donated them to the Oncology Unit at Floating Hospital. I brought a bunch to the Fisher House, a place for Military to stay while they are receiving treatments. There are many places I am sure you can think of that would love cookies! I am sure I could go on and on – but I will leave you with these for now to ponder!